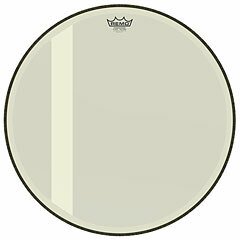 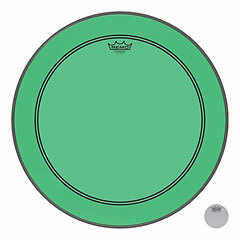 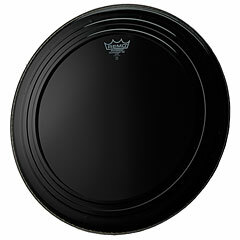 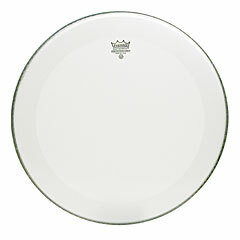 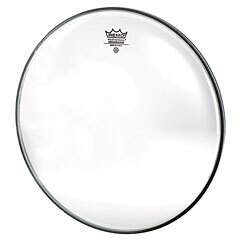 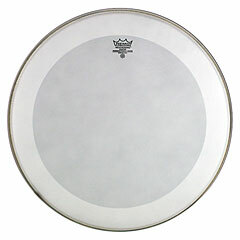 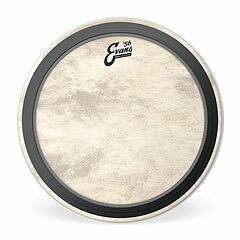 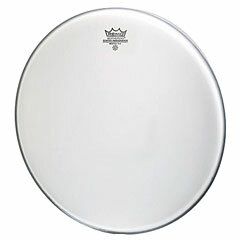 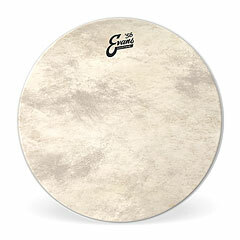 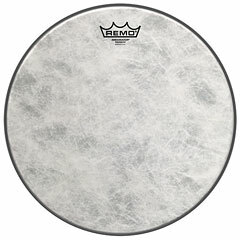 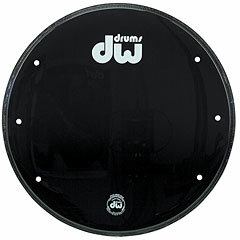 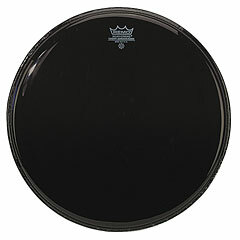 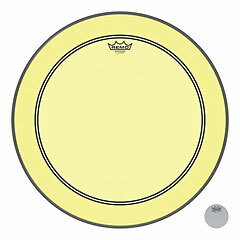 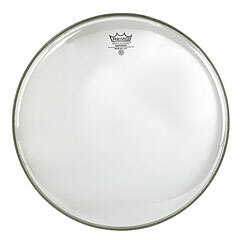 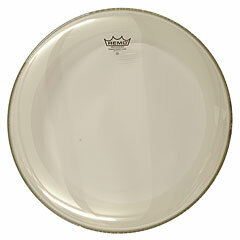 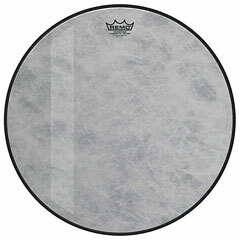 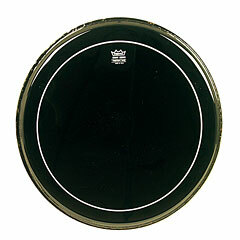 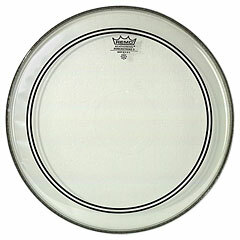 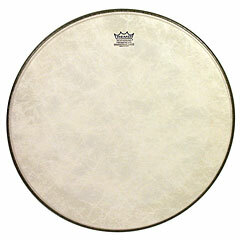 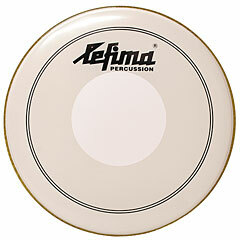 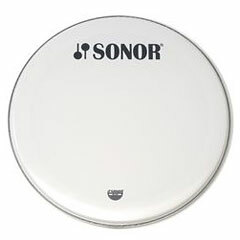 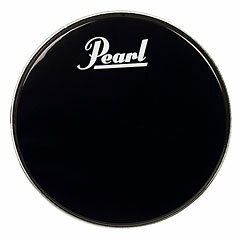 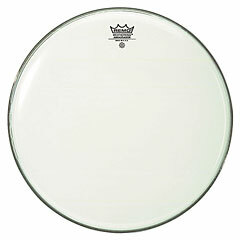 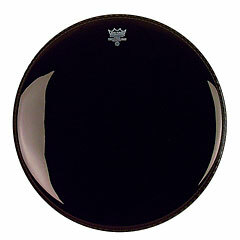 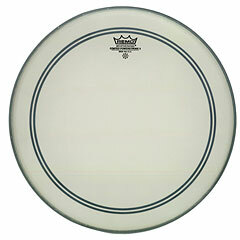 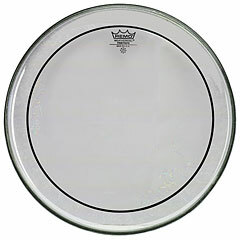 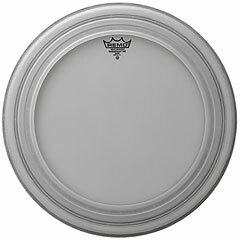 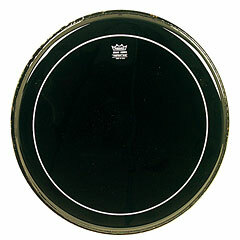 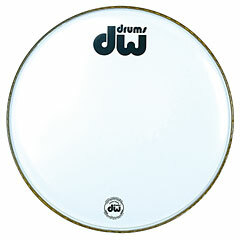 Between 18" and 24" we offer a wide selection of the best bass-drum-skins. 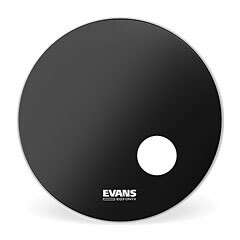 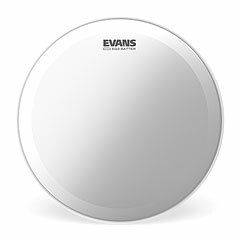 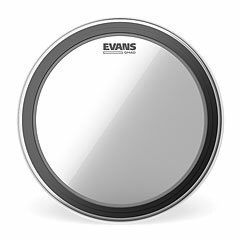 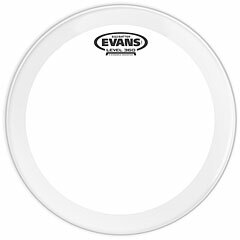 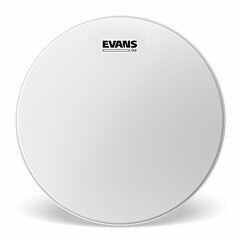 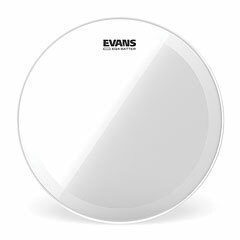 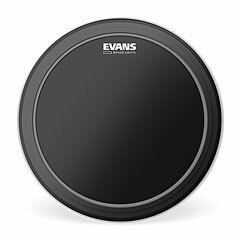 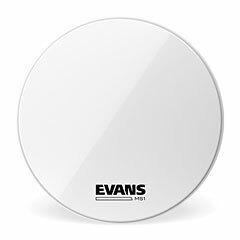 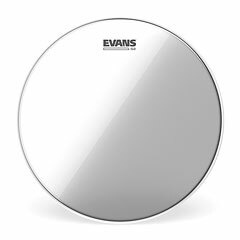 Whether Remo or Evans the choice is yours. 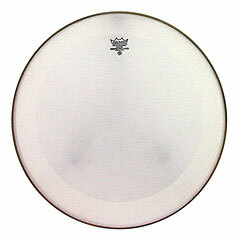 We stock these heads because we are convinced of their high quality.